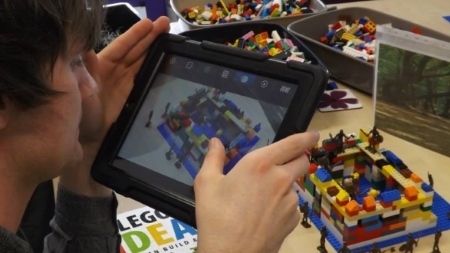 The LEGO Animation Club is on Wednesday 22nd August from 10.00am until 12.00pm (2 Hour Session) at HWB Dinbych. Children must be 5 years or older. Call us on 01745 334 482 if you have any queries. 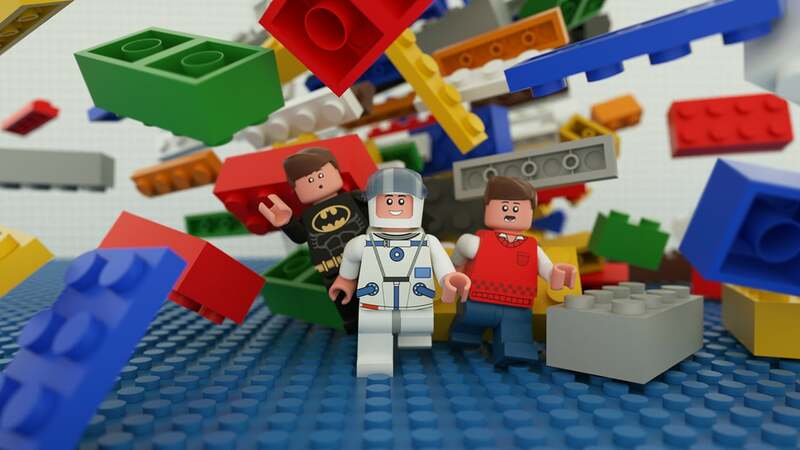 Are you passionate about LEGO, do you want to make a short LEGO movie? 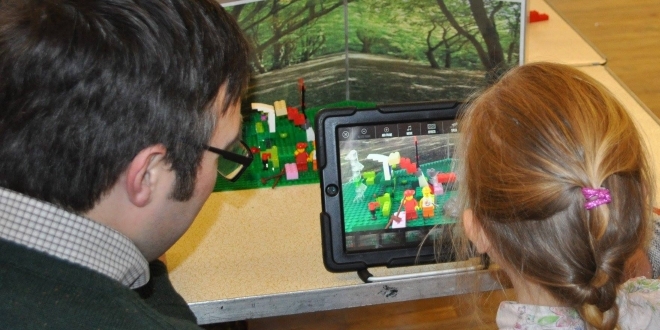 Then come and join us, you can use all our LEGO and scene backgrounds with our iPad’s to shoot your very own LEGO movie. Lights, camera, action! You’ll be bringing LEGO to Life! 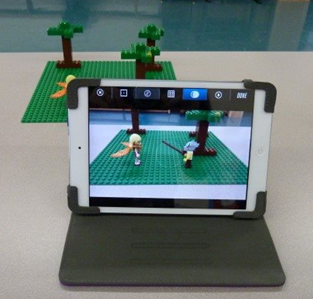 If you have a budding young animator, this LEGO Animation Club is a great place to start! No previous experience is required; they will make a storyboard, build a scene out of LEGO, then shoot and edit to make a short film. Be a movie director and learn how to use the iPad stop motion software to animate your story, add titles, slides, music and make your own sound effects.